welds, and shorttime, low-temperature heat treatments that minimize warpage and scaling. paper and general metalworking industries. 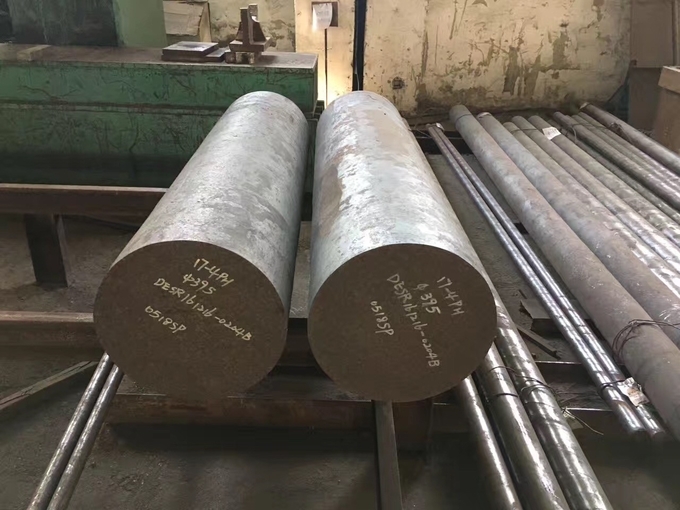 excellent corrosion resistance, and good fabricating characteristics.